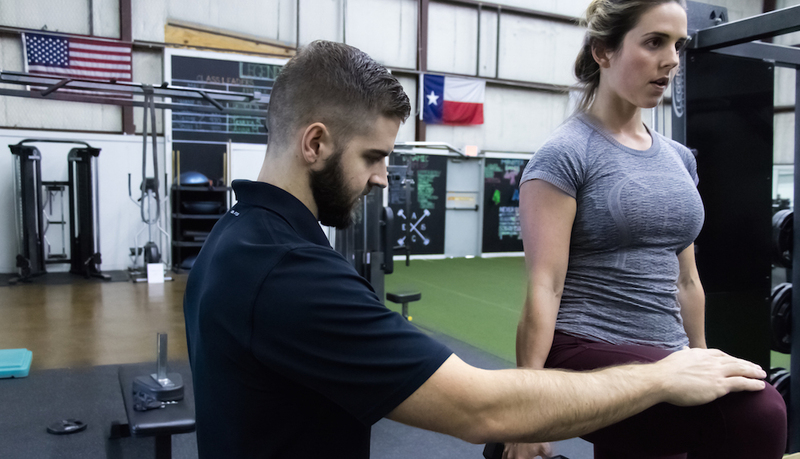 Our 1-on-1 personal training in Dallas allows your coach to develop a program specifically for your goals and your body, and give you undivided attention. Regardless of your age or experience level, everyone can benefit from our cutting-edge private 1-on-1 coaching at East Side Athletic Club. 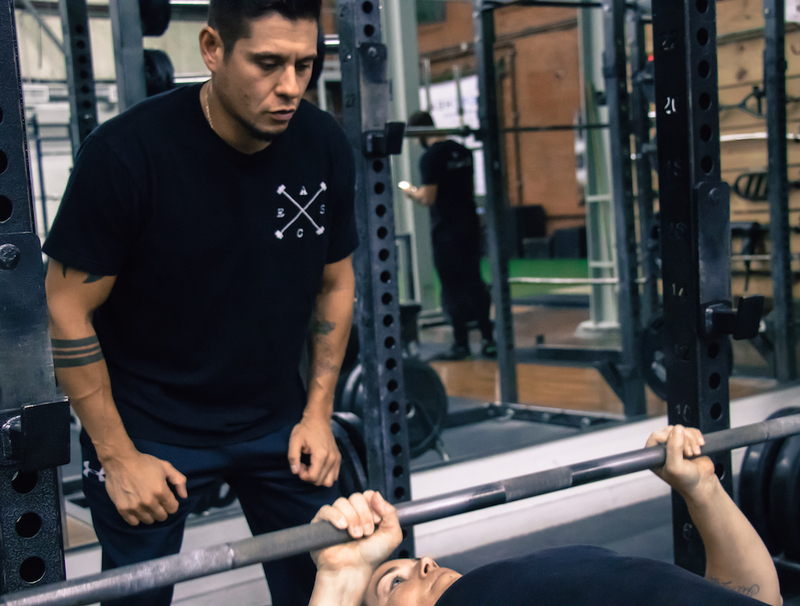 During our Personal Training sessions, your coach will personally guide you through the process of strength training and nutritional habits. 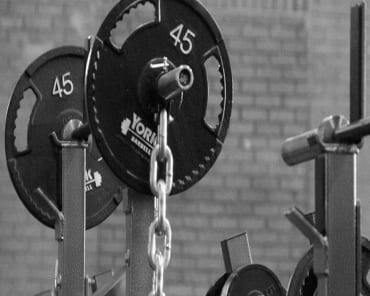 Our experienced personal training staff separates us from other facilities. The knowledge you gain from this experience will help you throughout your training career. 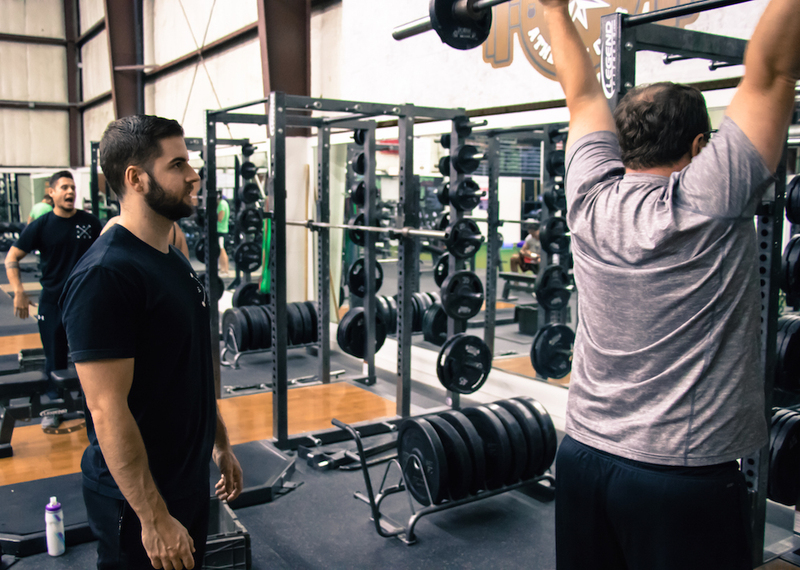 Our personal training clients range from professional and collegiate athletes to everyday professionals looking to get stronger, leaner, and healthier. 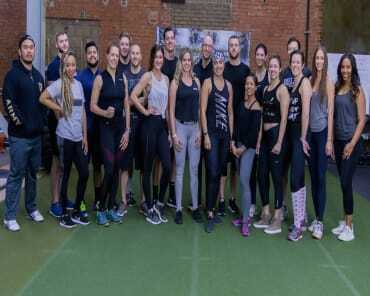 Personal training clients receive access to conditioning classes (Wednesday and Saturday) and open gym as well. Don't spin your wheels any longer. See real results today with our Personal Training in Dallas. 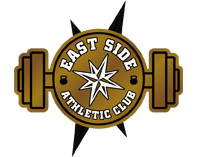 Join us at East Side Athletic Club and take your skills to the next level. All you have to do is fill out the short form on your screen to get started. We'll be happy to answer all of your questions and get you set up right away!